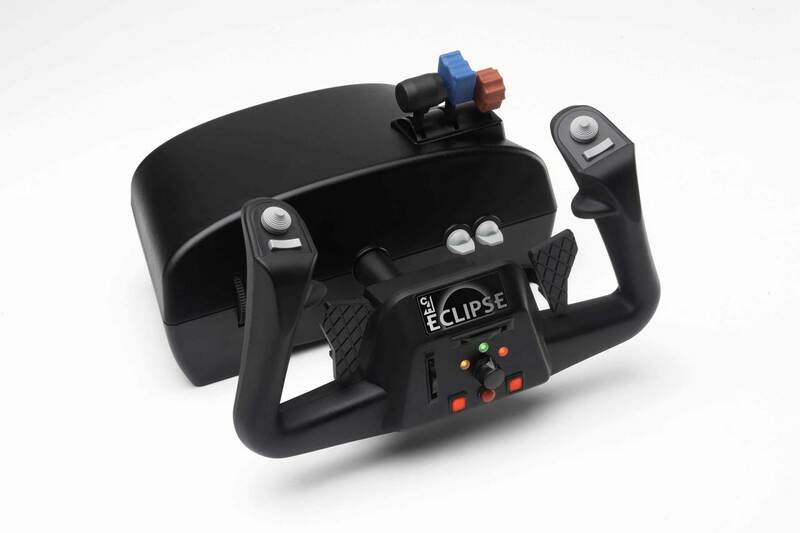 CH Products is proud to release the latest and greatest in Flight Simulation hardware with the release of its new high end yoke, the new CH Eclipse!! 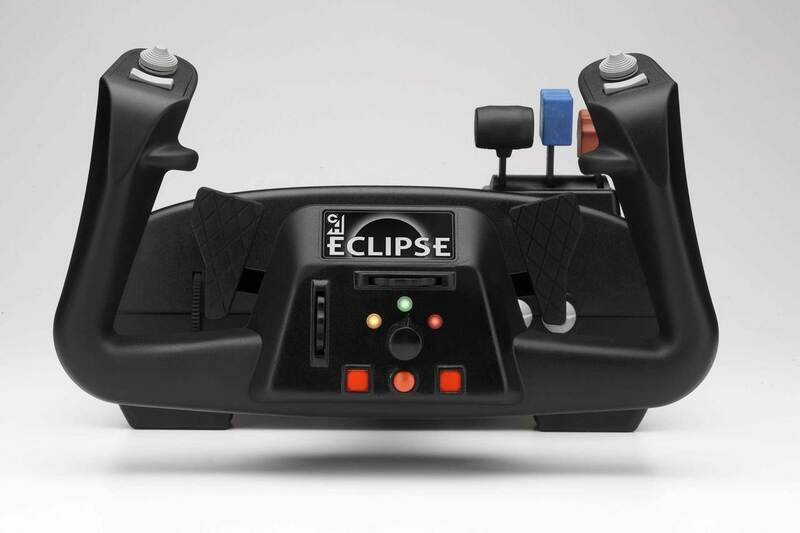 Built with the same high end components you find in CH Products' industrial products, the CH Eclipse brings value added functions to compliment all your favorite sims. 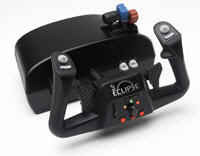 The Eclipse Yoke is the high-end flight yoke with built-in rudder and throttle functions. 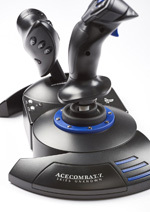 Programmable fingertip paddles allow for both rudder functions in flight sims or shift for racing games. 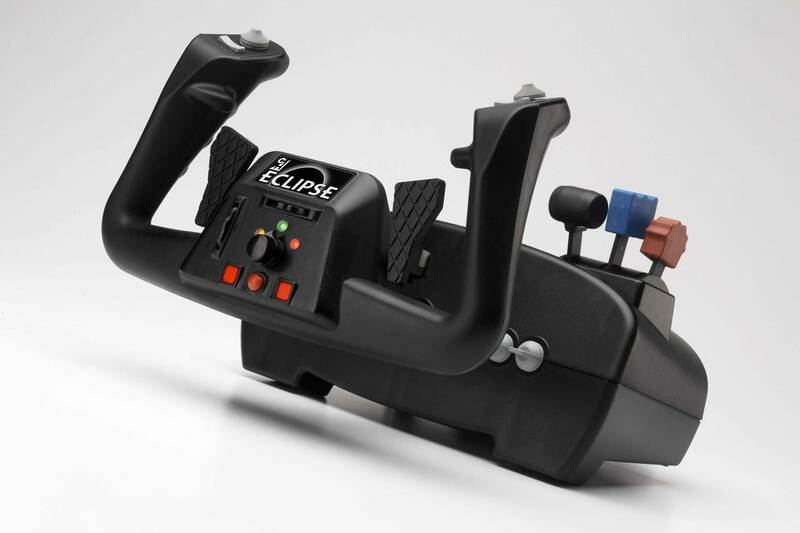 Colored coded handles for throttle, prop and mixture, trim / scroll wheels and a three color selector dial gives you functions galore! 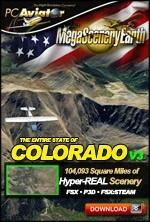 FREE REVIEW! 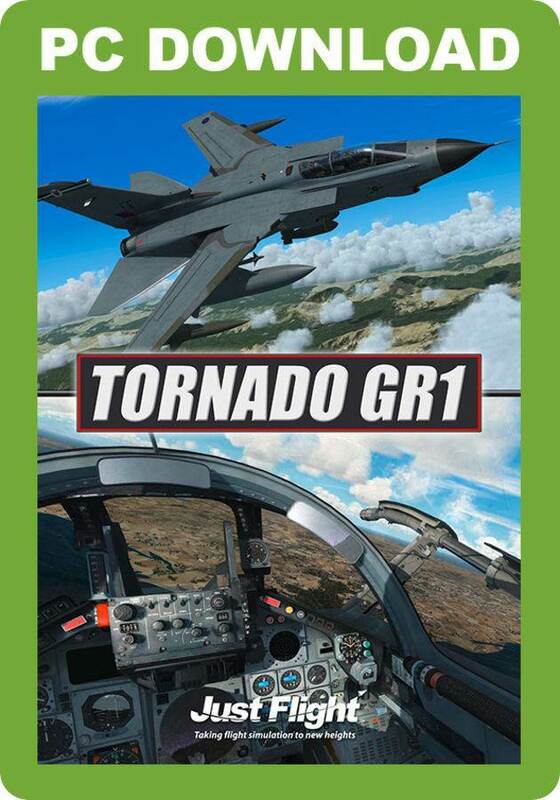 Download and read now in PDF format.